Worthy representative of Serbian contemporary music that outgrew the national borders, even before we could admire it as “our own”. Music of young Belgrade quartet, led by guitarist and composer Igor Miskovic, escapes clear classification, which today on the scenes, that are considering and redefining jazz heritage, is perceived as an advantage. The band lists Wayne Shorter, Stravinsky and Vasilije Mokranjac, as well as improv, art-house movies, rock and Balkan folklore as direct sources of inspiration. Each of these influences and approaches could lead a young author astray to the path of literal glorification of influences and styles. Hashima is using these elements in a both subtle and free manner and in the dialogue of musicians of different affinities and temperaments they create a musical amalgam, which is spontanious and well thought-out at the same time. 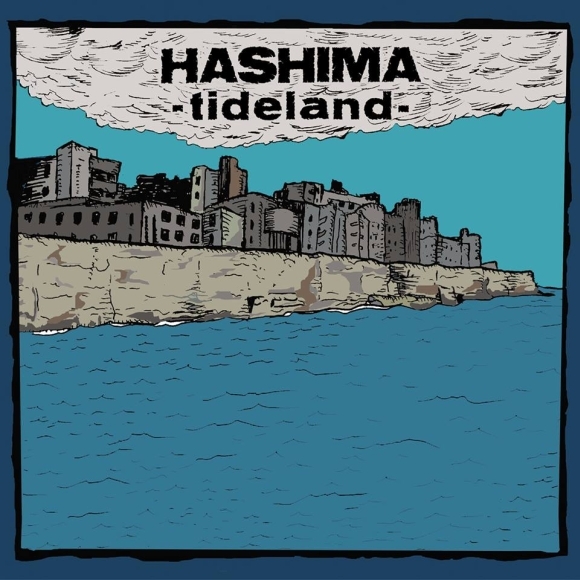 Hashima is threading the crossroads between tradition and anti-tradition, popular and artistic music, however the band is not doing it consciously in order to set a new standard that would serve as a kind of praiseworthy form. Similar to above mentioned influences, Hashima is also setting up its own relationship with traditions, focusing more on extension as acknowledgement of continuity and less on denying it. Being that way, the band looks for „universal“ within a musician and musical patterns transforming the continuity as a reason for a journey. The result itself is impressive – in front of us is the album of exceptional vigor and originality, which is respecting the path (improvisation undertaken) and the goal (finished composition) in the equal measure. Suggestive titles of the compositions and their order on the album are also a part of the journey, whereby the name of the quartet, as it represents deserted and distant Japanese island-death camp, enclosed by walls, blends different associations and possible interpretations. 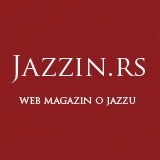 Whether it is Vasilije Mokranjac’s Dance for No. 2, which becomes a starting point in the formation of their own, radically different interepretation, or gorgeous lyrical miniature reached with 2 PM, or yet fantastic guitar phrases and dialogues with contrabass that provide the foundation for Muted or better yet restraining in prog-rock and evergreen references in Harness (which Hashima does in a more elegant way than, let’s say, Guapo) – the whole album emphasizes the idea of a journey full of cinematic elements, where music has distinct programatic character (the band claims the same in their description of the music). I listened to this release between hearing the albums of Bang on a Cann All Stars and Fire!, whereby Tideland was no less then impressive, regarding its concept, performance and quality. Worthy representative of Serbian contemporary music that outgrew national borders, even before we could admire it as “our own”.